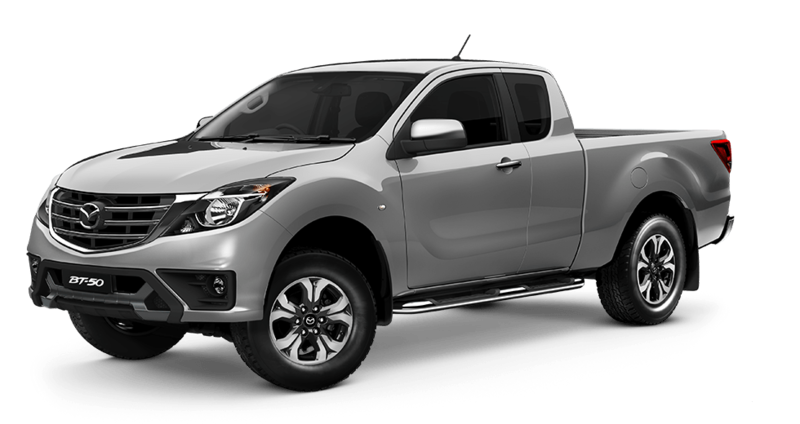 Whether you choose the Mazda BT 50 single cab or dual cab model, you can be assured of smarter features, so you can work and play hard. With smartphone connectivity through Android Auto and Apple CarPlay, you can connect with the world to do business or stream your favourite playlist. 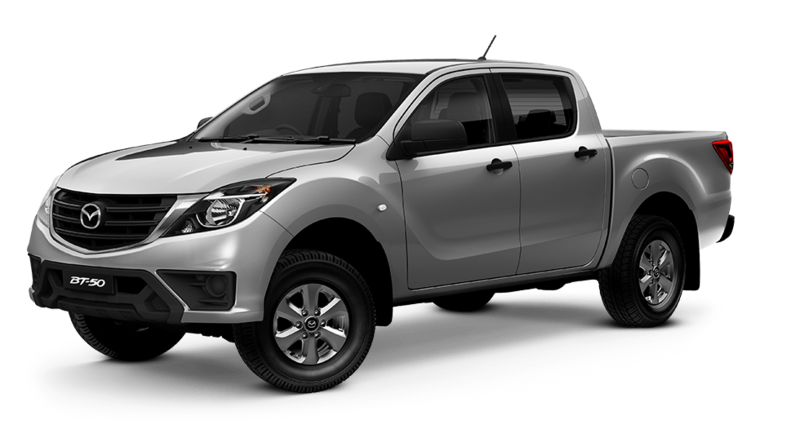 There is also an integrated sat nav system on XTR and GT Mazda BT 50 models to help you get where you need to go. 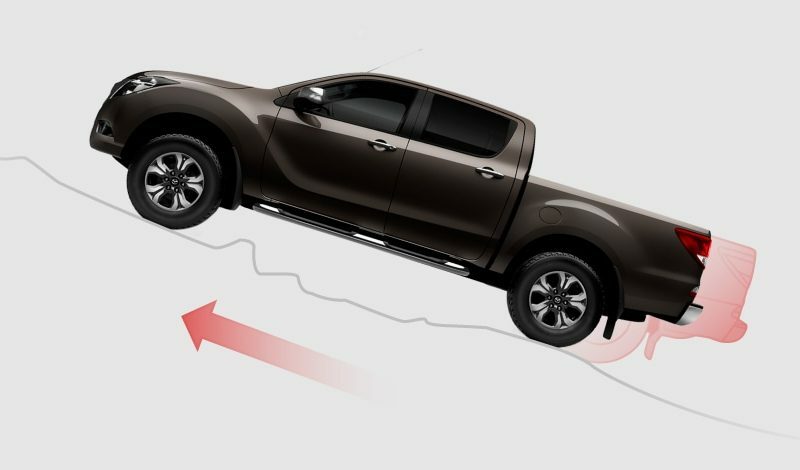 And, when you do hit the open highway, there is cruise control to help you save fuel and maintain a consistent speed. 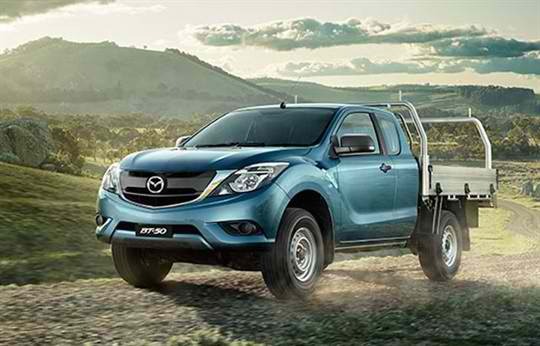 Both the Mazda BT 50 dual cab and single cab models are powerful enough to get the job done. There is a choice of the 2.2 litre engine delivering an impressive 110 kW of power and 375 Nm torque, but if you need more grunt, the 3.2 litre engine packs a mammoth 147 kW and 470 Nm. 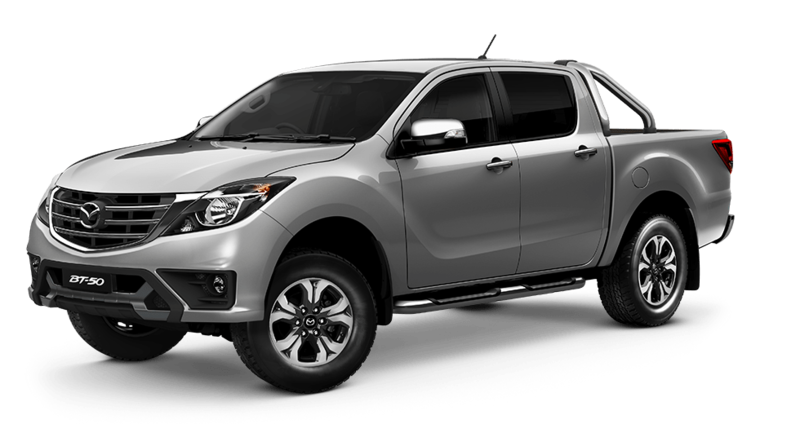 With these impressive engine options, you can really load up your new Mazda BT 50. 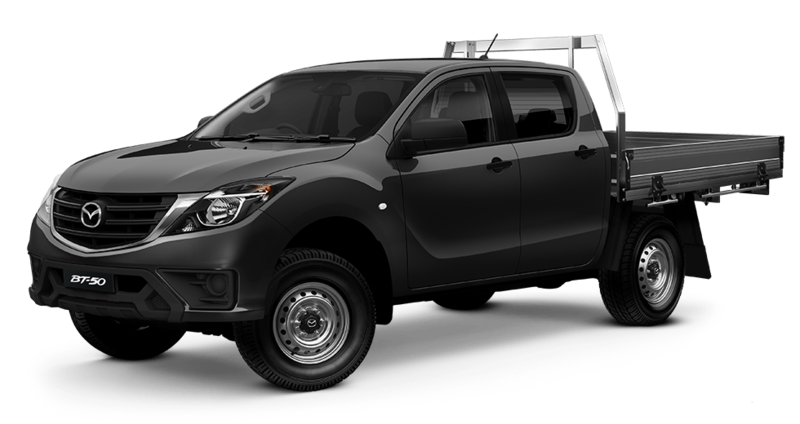 This rugged model can handle a payload of up to 1,389 kilograms, while the rigid ladder frame and extreme power combine to provide a towing capacity of 3.5 tonnes. 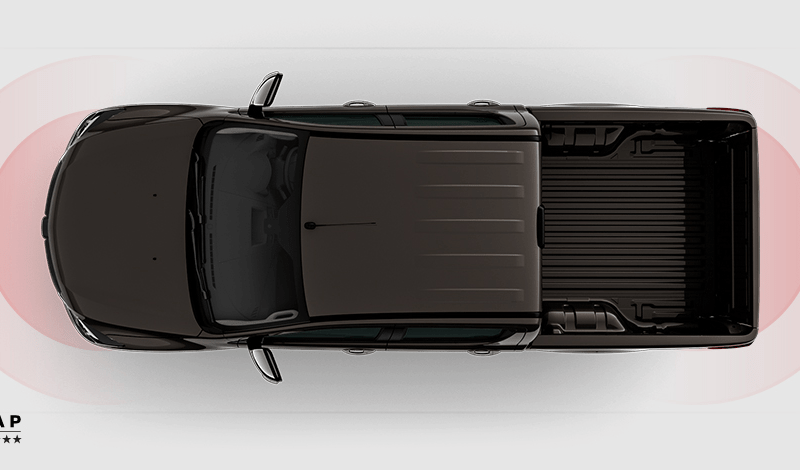 Plus you can keep everything secure with the retractable black Tonneau cover with multiple locking positions. 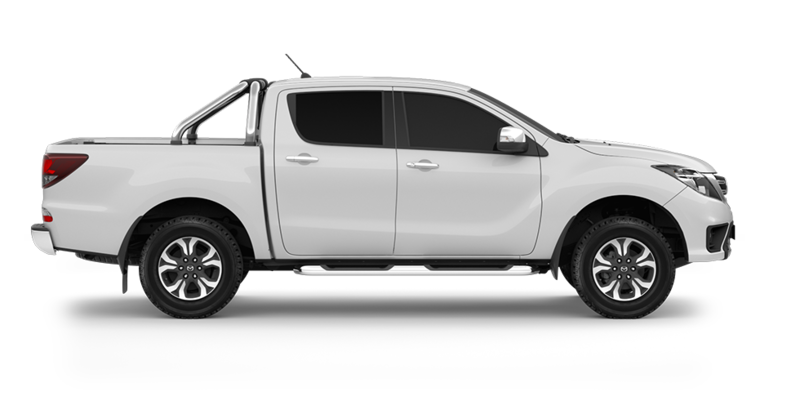 If you would like to find out more about the Mazda BT 50, Perth drivers should call in and see us. 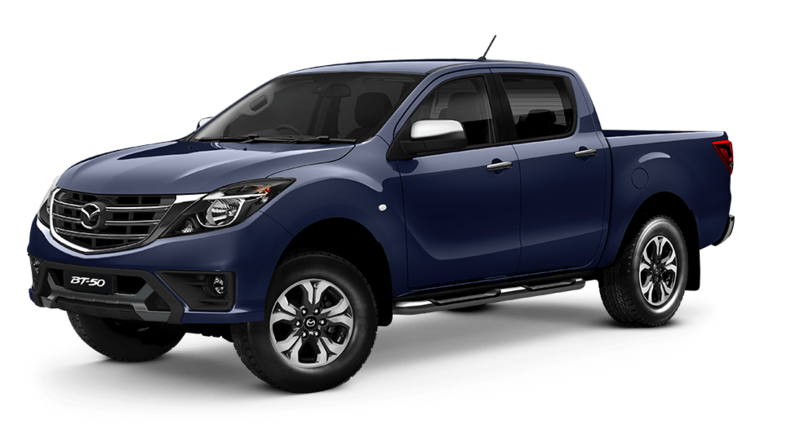 The Mandurah Mazda team members are available to answer any of your queries and arrange your Mazda BT 50 test drive. Still think you’re in a ute? 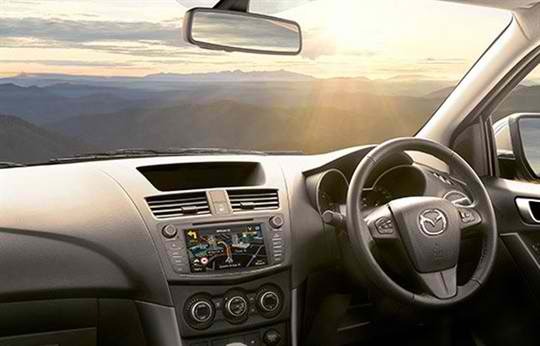 The interior is decked out with quality trims and finishes. 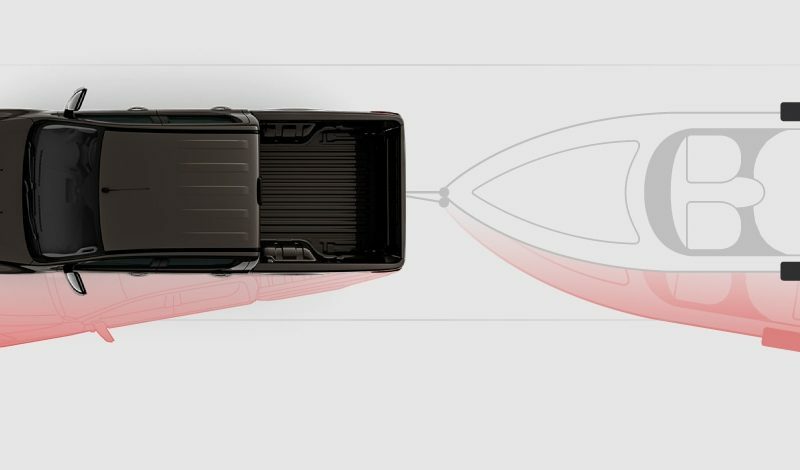 Useful driver tech like trip computer, cruise control, Sat Nav and wireless connectivity give you office-like mod cons. 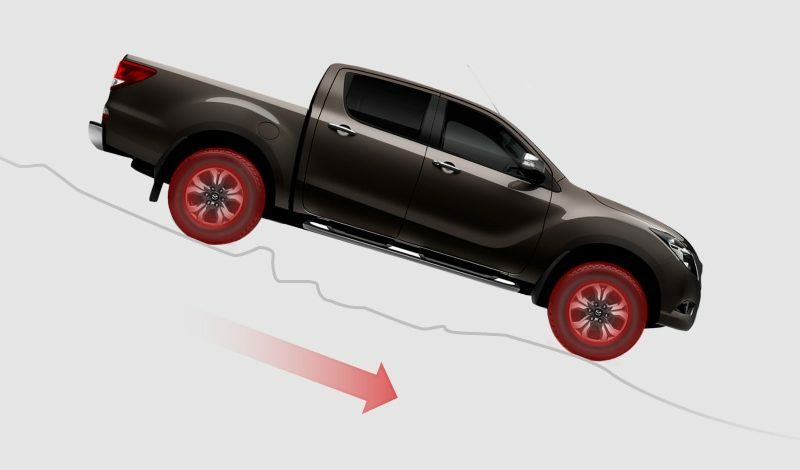 The Mazda Genuine Snorkel is ideal for serious outback adventurers who want to protect their engine from the detrimental effects of dust and water. 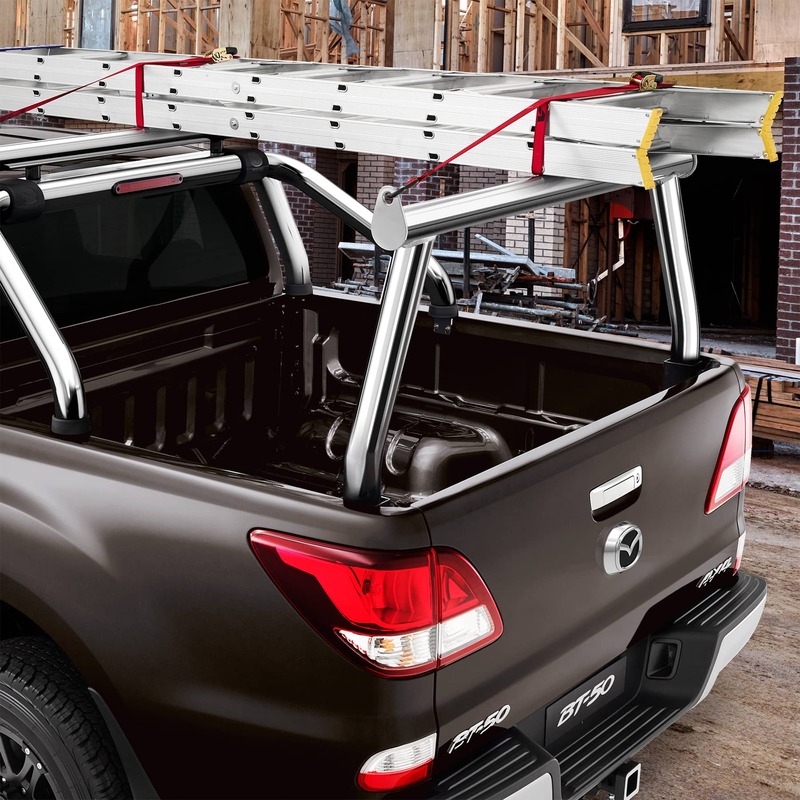 The Mazda Genuine Ladder rack is the ideal solution for transporting ladders, timber, pipes, building materials and other long loads. 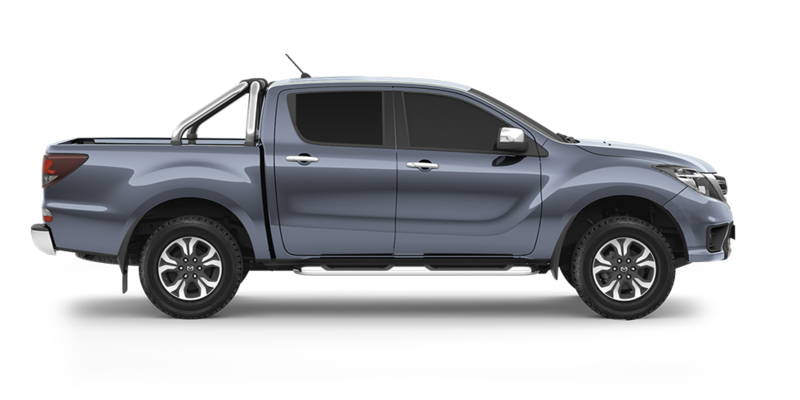 Built tough and designed to absorb collisions, these airbag-compatible bull bars are the perfect addition for those seeking adventure. 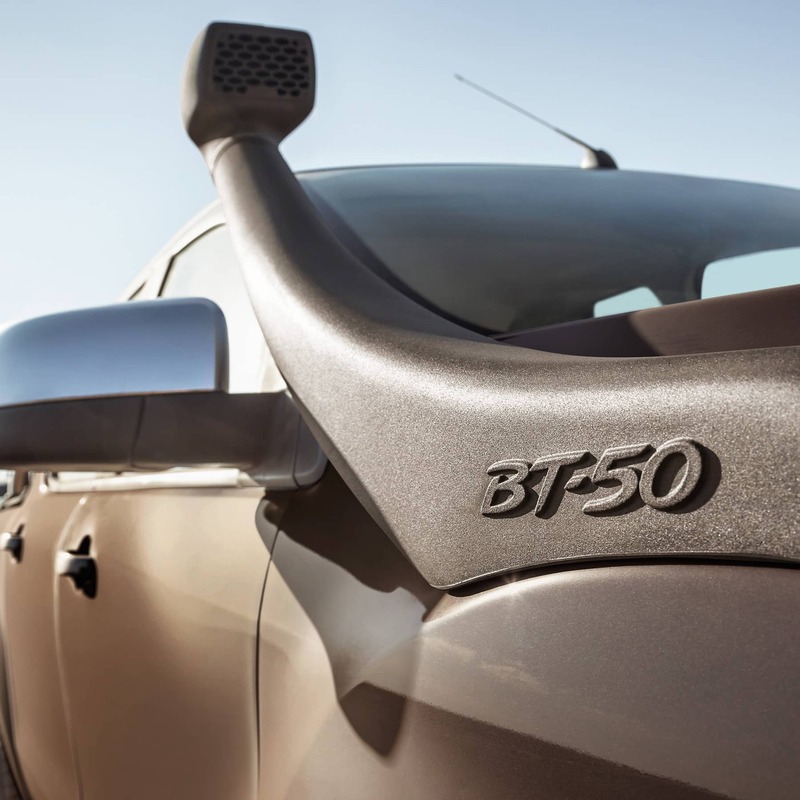 Whatever job you throw at it, BT-50 performs powerfully with plenty of control. 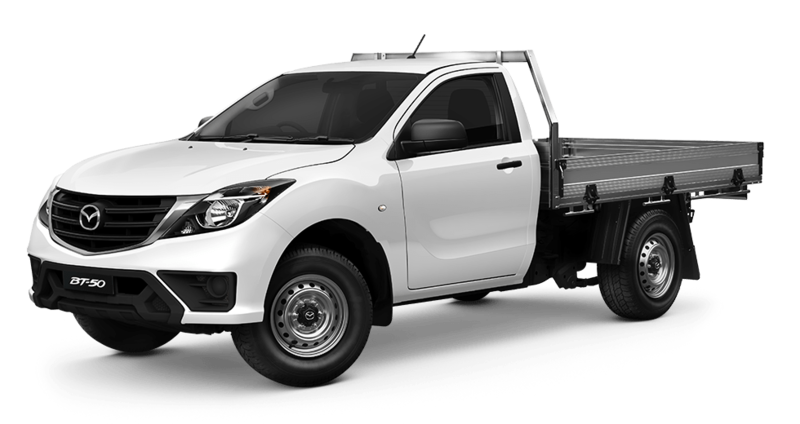 The ladder-frame chassis provides reinforcement for maximum rigidity and stability. 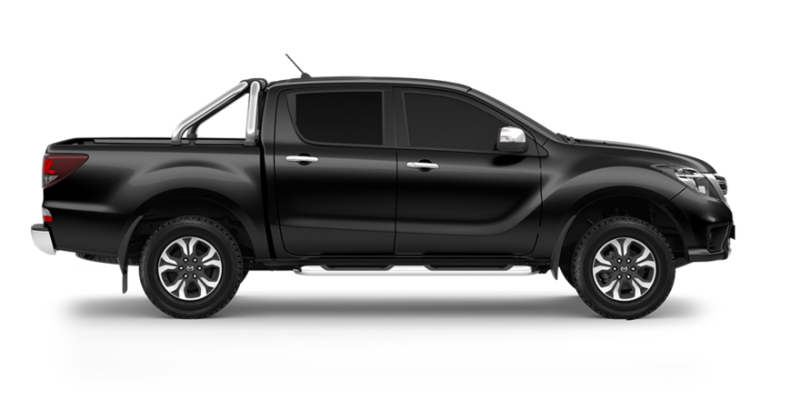 While the powerful 3.2L turbo diesel engine makes towing light work. 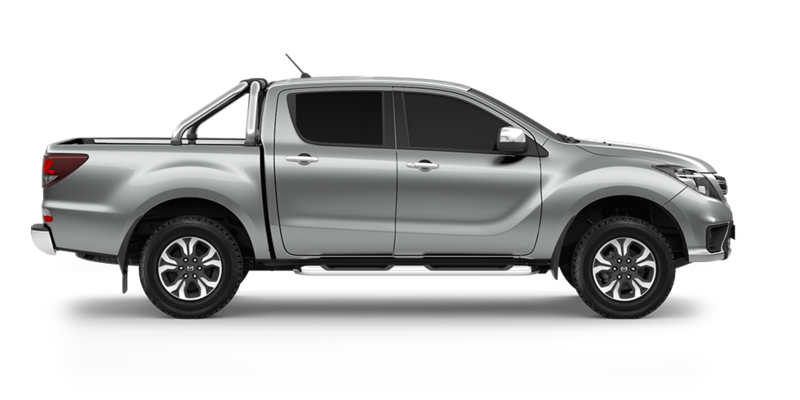 By using high tensile steel throughout BT-50’s body shell, we’ve been able to build an even stronger ute. 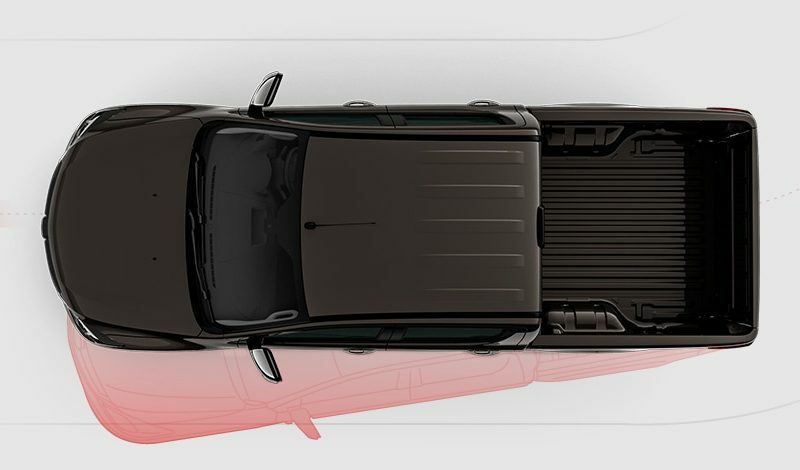 The wishbone front and leaf rear suspension deliver better handling than you might expect from a vehicle this size. All that without compromising on hardworking durability. 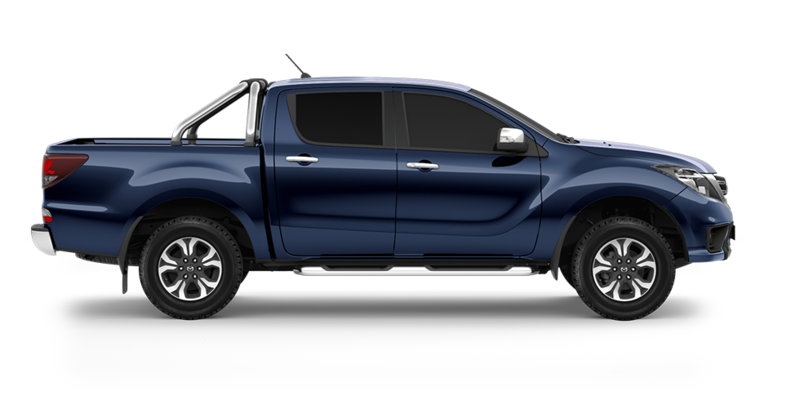 If your weekends are full of off-road adventures, a 4X4 will handle it all without breaking a sweat. 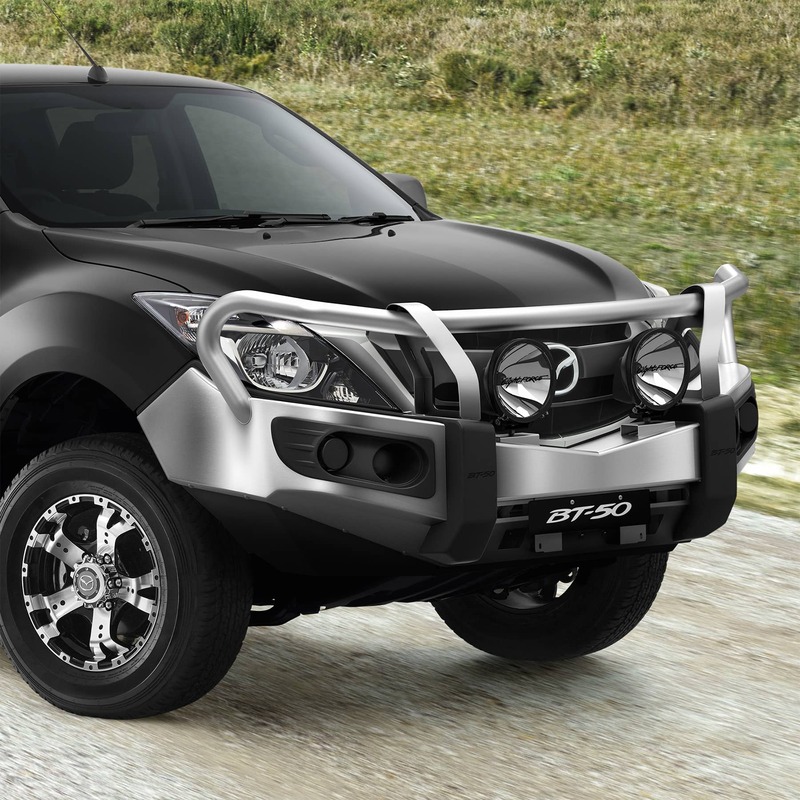 It’s built for navigating rocky slopes and rugged landscapes. Lighter on its feet, 4X2 packs the punch you need to get all the work done. 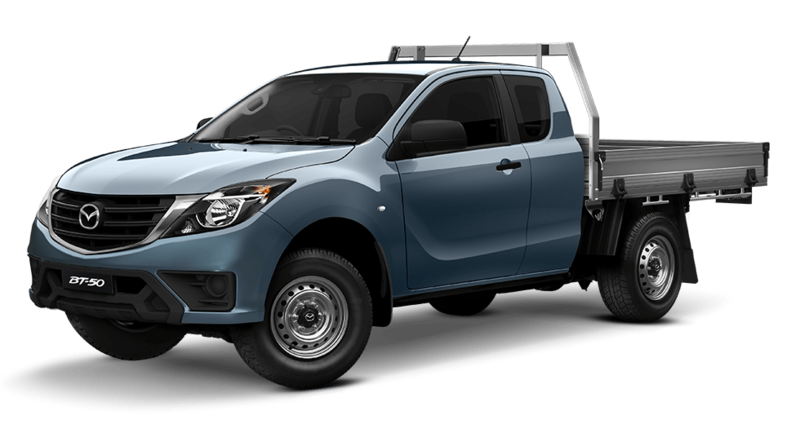 It loses none of its grunt when it comes to towing with a 3.5 tonne capacity or payloads of up to 1,278kg.